You never get a second chance to make a good first impression. 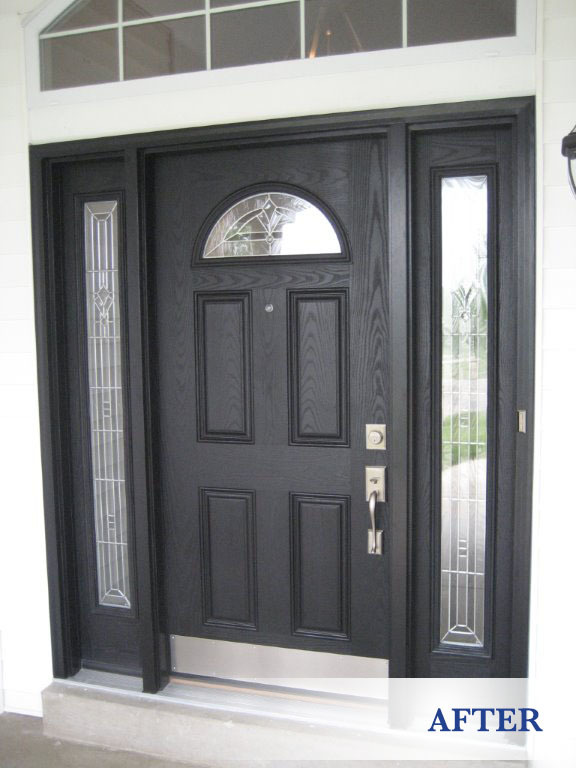 A beautiful Entry Door from Masonry and Glass Systems will always greet your guests with classic elegance and style! And you have many styles to choose from! Energy efficiency is important. That’s why Masonry & Glass Systems offer entry systems that are ENERGY STAR® qualified. Not just some of Provia’s entry systems, all of them! The entry systems from Masonry & Glass Systems are of top quality construction. Our doors are made with the finest materials and backed by a Lifetime Limited Transferable Warranty. Your security and safety is our concern. 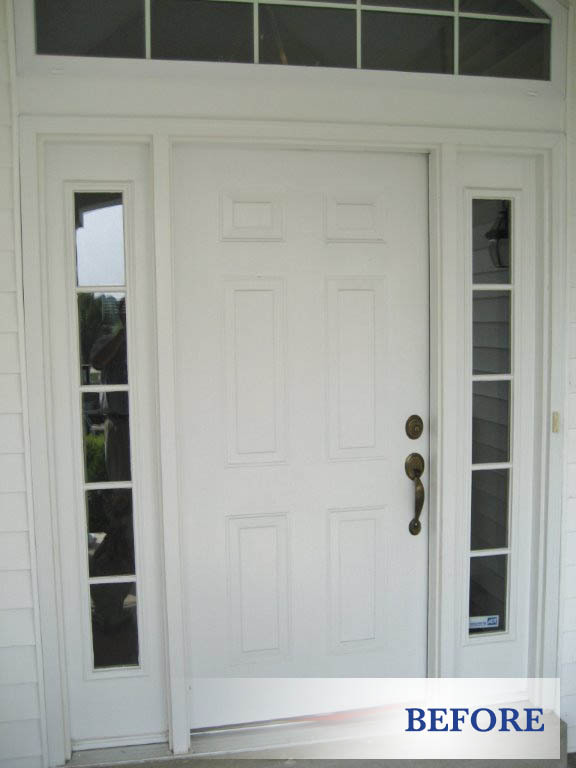 That’s why we offer entry doors with reinforced lock and deadbolt areas with commercial gauge steel. The 20-gauge steel security plate ensures you a level of security not found on other residential doors. the quality and warranty of their entry doors, money saving energy efficiency and lastly the security built into every door they make.